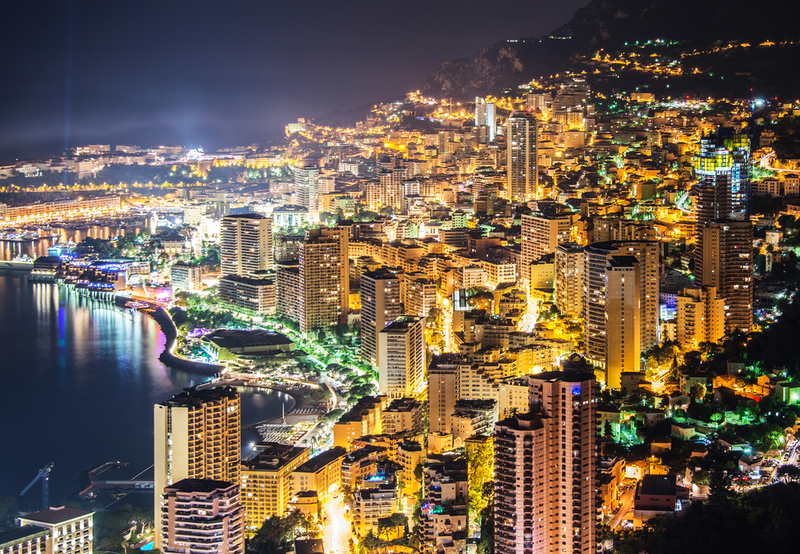 For the small Principality that it is, Monaco has an astounding number of radio stations, with approximately 100 competing for your attention. Choosing which station should be the soundtrack for your luxury Monaco real estate is a veritable challenge. The attention of the footballing world turned to Monaco on Monday 10th & Tuesday 11th October 2016, as the recipient of the coveted Golden Foot award was announced after great anticipation. Since 2003, the Golden Foot awards have celebrated footballing legends and current world greats, as voted by the world’s press and the general public. Footballing legends win the the chance to have their footprints moulded on a golden plaque and placed on the Champion’s Promenade, surrounded by some of the most luxurious real estate in the world, in Monaco for generations to come. If you are looking to buy an apartment in Monaco, you will probably be searching for an apartment for sale with sea views over the Mediterranean. There are several areas and buildings in Monaco or Monte Carlo, each offering a certain sea view. While prices will generally be higher if your Monaco apartment overlooks the sea, an expansive view of the morning sunrise is a priceless luxury. Monaco offers so much in terms of yachting and leisure that it’s hard to keep up with all the local events and news. These 5 apps are a lifesaver for owners of Monaco real estate.